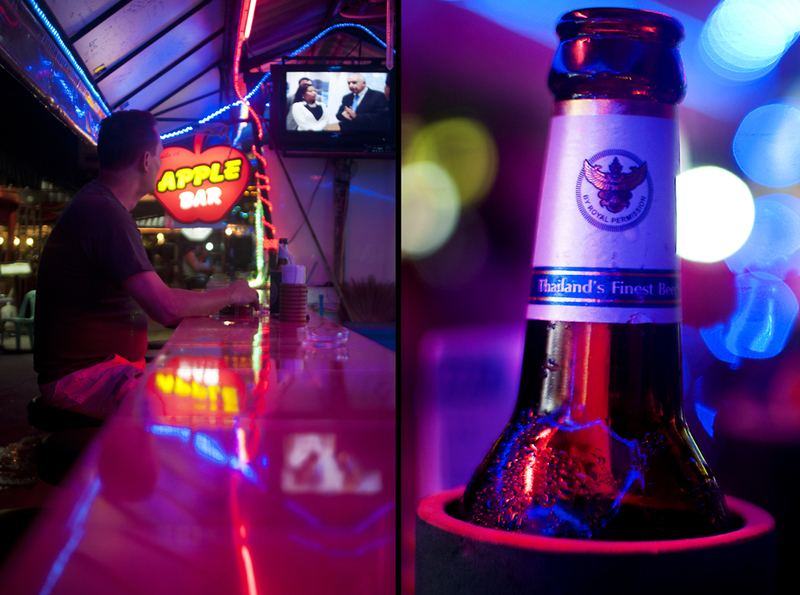 Yes, I found an “Apple Bar” in Thailand. Yes, I decided to have a drink there. And Yes, I had a good time!